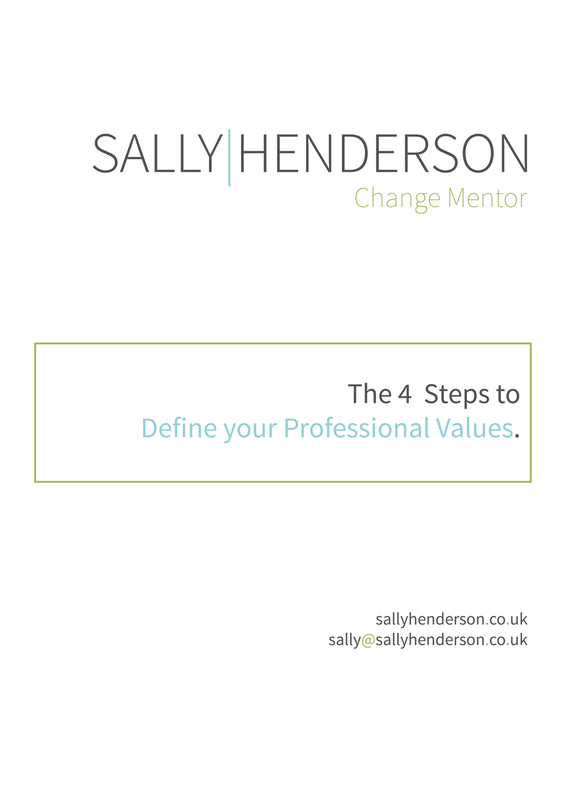 Using my 23 years' experience in leadership development and business growth, I have created a series of short eBooks to equip you with the fundamental tools that will help you drive successful change at work. Thank you for signing up to receive my monthly Leadership Lens newsletter. We respect your privacy and reserve you the right to unsubscribe at any time. with these 5 Vital Assets.